Aloha! I wrote about the influence of forgiveness and how you can forgive someone who hurt you about a month ago; today, I’m going to write about self-forgiveness. Before talking about what helps you to forgive yourself, I’d like to tell you why you have to want to do it. Guilt is one of the heaviest, most toxic energies, and I know firsthand the power of guilt: guilt triggers my atopy (eczema; skin allergy). I realized it about ten years ago. Even though uncontrollable itchiness may occur anytime, it’s not that I feel itchy continuously for 24 hours. I know it through my own experience that it may continue for hours when the allergic reaction is severe, but still, there’s a start and end of an itch. And I was convinced one day the start of an itch synchronizes with the moment I was seized by guilt; being unaware of what happened in my mind, I start scratching somewhere and at the next moment realize my hand moving then come to know about something that caused a sense of guilt in me. And, the itchiness stops as soon as I’ve acknowledged and let go of the guilt. And, that’s how I know guilt feeling is such a powerful poisonous one. Nonetheless, you may tend to blame yourself for something you don’t even need to. You’ve done nothing wrong, or you did your best at that moment under the circumstances. In most instances, these are the cases. Even if you think you made mistakes and there must have been something you could have done better, that’s in the past. Self-blame doesn’t change the past or help anyone or anything but is affecting the present moment, preventing you from handling these mistakes. 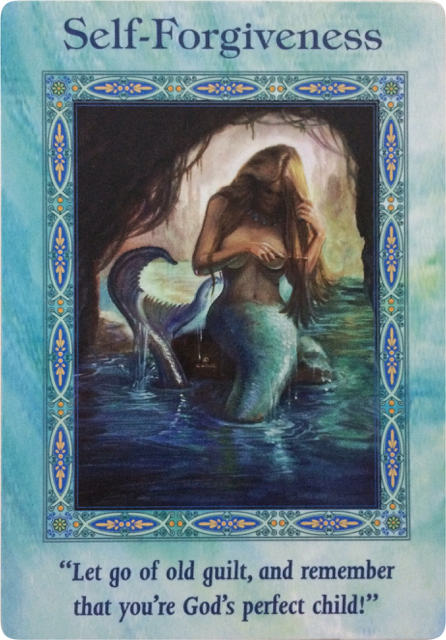 A sense of guilt often interferes with the inner peace you need to move forward, and self-blame is a false trap you may be falling into. Now is the time to let go. Unforgiving is a deep emotion; if you have had it for long, you may need some time. But, try the following prayers when you’re ready. You choose the one that resonates with you the most, or change the words to work the best for you. Say it loud or silent but repeat it until it sinks in your body, imagining that each cell of your body is releasing all the feelings of guilt. 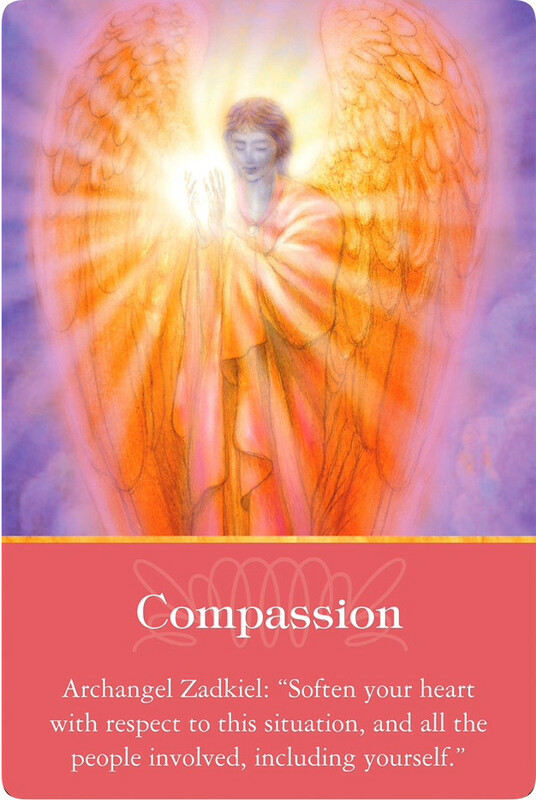 You may ask God, your Guardian Angels, Archangel Michael or Archangel Raphael the healing expert for support. 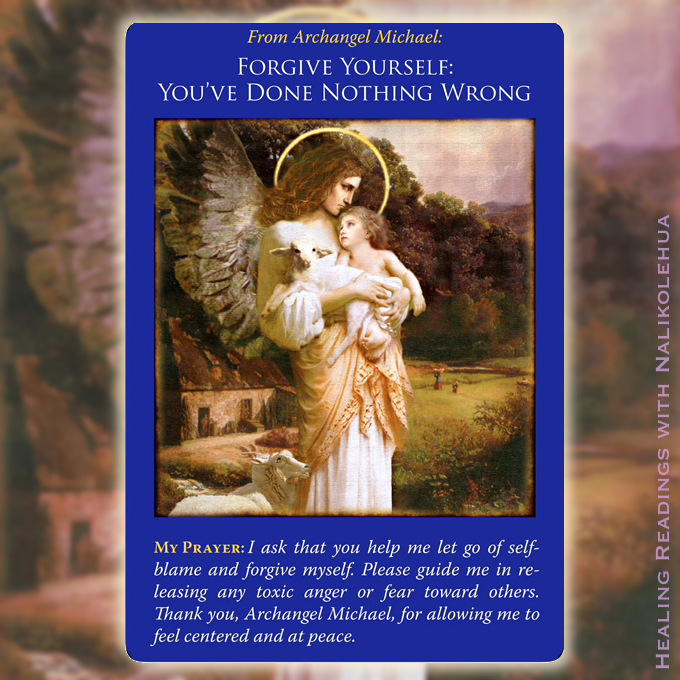 Archangel Zadkiel also helps us release unforgiveness toward ourselves. You may upon whoever you are comfortable with. Or, just say to yourself—though you have all the rights to ask for help, some of you may be not ready. If that’s the case, you do it to yourself. Atopy is my secret, inbuilt alert system against guilt. And while writing this article, I noticed a fact that since guilt feelings keep me away from living with my life purpose, atopy was given to me as a gift—because living with life purpose is vital for me as an Indigo. Even if you’re not an Indigo, life purpose is what your soul seeks, and anything that disconnects you from your life purpose doesn’t help you to do more profound, meaningful things in your life. To release all guilt, I repeatedly said my prayers out loud or silently whenever I felt itchy and it became like a mantra, then it worked out. Don’t let your guilt control your life: you should take control with love and care. 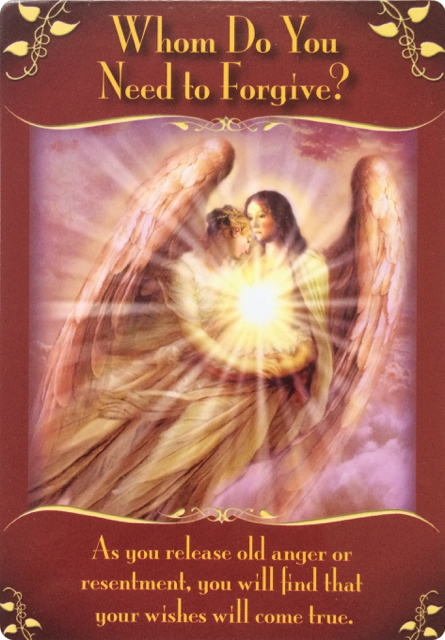 I hope this article helps you to release guilt, but if you need personal assistance to do it, let me help you with your guardian angels; please check my reading options. If you’re an Instagramer, connect with me on Instagram✨ I enjoy sharing my angel cards with messages twice a week including my blog post updates. And if you liked this blog post, please subscribe to my blog page via email; I’d be very grateful if you could share this with your friends.